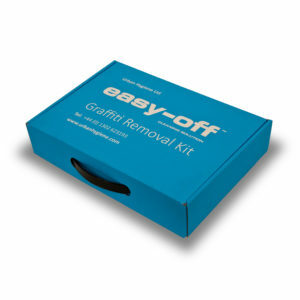 Anti-Graffiti and Safe Graffiti Removal Products. 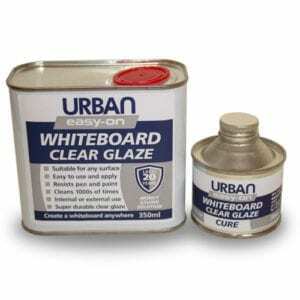 Anti-Chewing Gum Coatings. 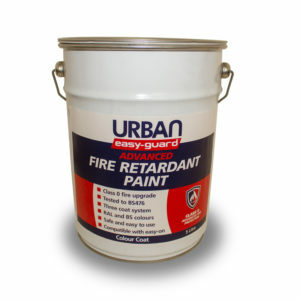 Fire Upgrade Paints. Cleaning Chemicals and Graffiti Wipes.